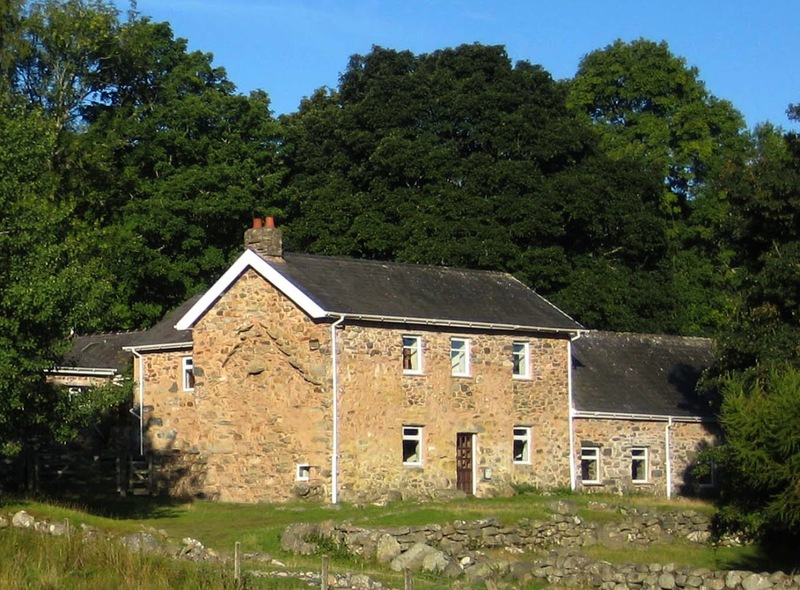 Welcome to Bron-y-Gader, bunkhouse accommodation located in North Wales' Conwy Valley. Blackburn & District Outdoor Pursuits Centre Trust operate the self catering bunkhouse to provide groups of young people affordable accommodation. The Accommodation and location sections above provide additional information about the bunkhouse. Our online reservation system, tariff and availability can be found under the 'Booking' menu above. If you have any questions about the bunkhouse and wish to contact Bron-y-Gader please email info@bron-y-gader.org or call the booking officer on 08456-429294. Calls cost 5p per minute, plus your phone companies access charge.